Thanks to the courses of drying, the builders get the opportunity to achieve a beautiful relief of the muscles. In bodybuilding, it is customary to distinguish two periods – mass set and drying. During the mass gain by athletes, the corresponding types of sportpit and pharmacology are used. In addition, you need to eat a large amount of food and no matter how hard you try, a certain amount of fat and water accumulate in the body. To muscles acquired relief and look aesthetically pleasing, you need to get rid of fat. After drying, professional builders have no more than ten percent body fat in their bodies. Note that today the girls who want to get rid of excess fat are quite actively interested in drying courses. However, this is a serious misconception, because the goals of the courses for drying and losing weight are different. For weight loss, it is enough to use moderate physical exertion and create an artificial calorie deficit by changing the nutritional program. Note that the course of drying is very responsible and difficult. Athletes have to use steroids to get the results they need. We will talk about these drugs today. This is the most powerful and versatile drug. This steroid for drying will be just as effective as it is when gaining weight. Athletes often use protein nutrition programs to get the most out of it. The drug is characterized by the most powerful anabolic properties that exceed the rate of androgenic effects on the body. At the same time, in comparison with other AAS, the androgenic properties of Trenbolone are also quite high. Since the anabolic is not aromatized, this automatically excludes the possibility of the development of side-effects of the estrogen type. It should be remembered that the drug is very powerful and should not be used by novice athletes. 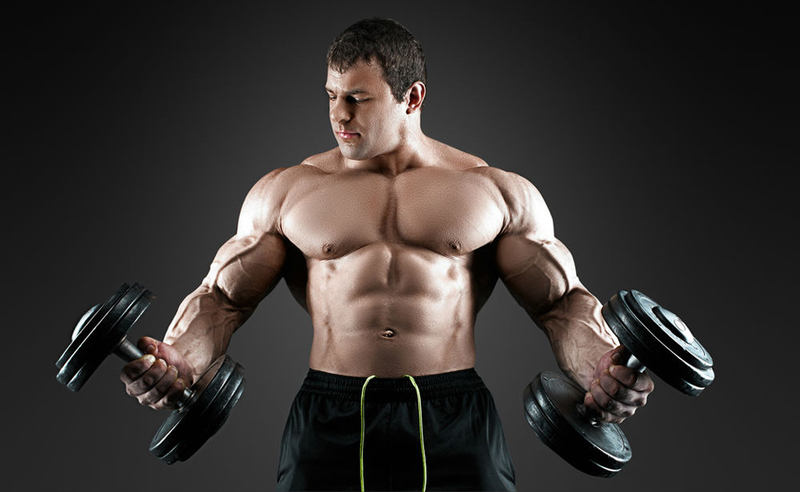 Trenbolone has progestogenic activity, to reduce which in the course it is necessary to introduce Cabergoline. Another great steroid for drying, which not only helps you quickly get rid of fat, but also allows you to gain high-quality muscle mass. The drug is a complete analogue of the endogenous male hormone and almost always it is perfectly perceived by the body. The disadvantages of the drug include aromatization. However, thanks to the use of aromatase inhibitors, this process can be controlled, and with the help of rehabilitation therapy after the course, the pituitary arc can be returned to the previous working channel. Also, many of the possible side effects of anabolic can be eliminated due to its combination with Stanozolol or Trenbolone Acetate. For many builders, this drug is the “king of drying.” It is a strong anabolic with powerful fat burning properties. Like all other steroids for drying, Winstrol has some side effects. Note that the drug is available in the form of injections and tablets. Winstrol injectable version is not so toxic to the liver, compared with the tablet. Athletes should be careful with this drug, because if used incorrectly, virilization may develop. The advantage of Winstrol is the lack of propensity for aromatization. For maximum results, we recommend using Winstrol with other steroids for drying, with high androgenic properties. This drug has high anabolic properties with minimal androgenic activity. Such a combination of these properties makes it almost completely safe. Suffice it to say that in traditional medicine this steroid is prescribed for drying even for children. Quite often, Anavar is used by sportswomen, since it is practically incapable of causing virilization. It is not converted into estrogen and extremely weakly inhibits the work of the testicles. Very often pro-builders use Anavar not only for drying, but also bridges between strong cycles of anabolic steroids. Growth hormone or growth hormone can be an excellent way to conduct an effective course of drying. Among domestic athletes, the Chinese-made drug Ansomon and Dzhintropin are the most popular. In comparison with European counterparts, these growth hormones are distinguished by their attractive price and high effect. Professional builders often use Somatotropin at a daily dosage of 30 units. However, novice athletes should not use more than 15 units. We only talked about which steroids for drying are the most effective. However, the arsenal of builders is not limited to some AAS. There are other effective drugs that will help in a short time to reduce the percentage of fat mass in the body.